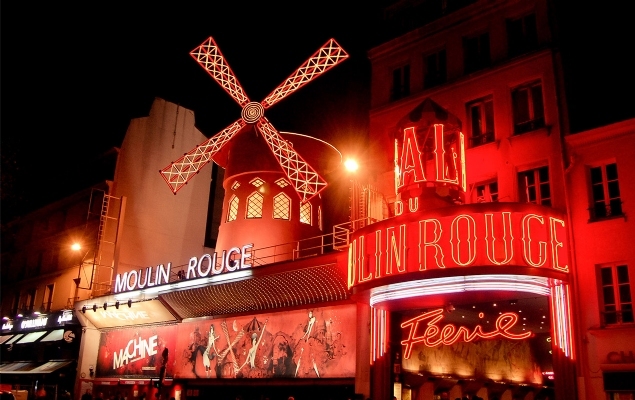 Montmartre’s Moulin Rouge, near Pigalle, is famous for its decadent cabaret shows, with the high-kicking can-can dance immortalised by Belle Époque artists such as Toulouse-Lautrec and Baz Luhrmann’s 2001 film of the same name. Founded in 1889, the original building burned down in 1915, but the current theatre, topped with a red windmill, is still a glam affair. Catching a cabaret here – whether a matinee or one of two evening shows (with optional dinner) – is a classic Paris spectacle. Think sequins, feathers and dare-to-bare costumes. Reservations are essential, as is Champagne! 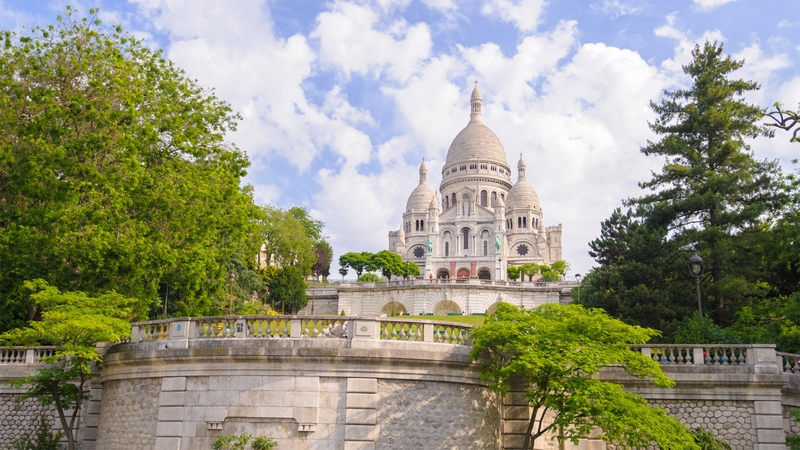 Perched atop the 18th’s Butte Montmartre, Paris’s highest hill, the bright, white travertine Basilica of Sacré-Coeur is a striking Catholic landmark. Construction of the Romano-Byzantine building began in 1875. Head up 270 steps for expansive city horizons from Sacré-Coeur’s forecourt, or ride Montmartre Funicular there from Square Louise Michel park. Climb 300 more steps up the dome for a bird’s-eye view of Paris. Inside admire bronze statues, the apse mosaic, grand bell, organ and crypt. Artists cover every inch of Montmartre’s village-like cobbled hilltop square Place du Tertre, where you can have your portrait painted, pay for a caricature or snap up artworks depicting Paris’s scenery. Kick back afterwards at a bistro terrace. Tree-dotted Cimetière de Montmartre is the city’s third largest cemetery, opened in 1825. Stroll the 11-hectare grounds to spy legendary names among its 20,000 burial plots including French novelists Émile Zola and Stendhal, artists Edgar Degas and Gustave Moreau, composer Hector Berlioz, film director François Truffaut and singer Dalida. Seek out the gorgeous off-the-beaten-track Museum of Romantic Life in the 9th’s New Athens district below Montmartre. A literary museum dedicated to French writer George Sand (1804-1876) and other authors, its collection includes portraits, artworks and personal memorabilia such as furniture and jewelry, alongside regular exhibitions. The green-shuttered house and courtyard once belonged to painter Ary Scheffer, who socialized with Sand, Dickens and Chopin here. The popular tearoom is a branch of the wonderful Rose Bakery. Tables outside in the graceful gardens are perfect for penning love letters. Enjoy a night out at ornate Palais Garnier in the 9th, created in 1875 for the Paris Opera. Catch a performance by the Opéra National de Paris, a ballet or classical concert. By day you can tour the theatre itself, including its vast Italian-style auditorium – the dazzling ceiling frescoes were painted in 1964 by Marc Chagall. Refuel at Opéra Restaurant or Bar Martini. Small niche museums in the 18th and 9th explore art, history and culture. This intimate museum in the 18th, near Place du Tertre, is devoted to Spanish Surrealist painter Salvador Dalí (1904-1989). Open daily, it showcases the private collection of art dealer Beniamino Levi, including over 300 Dalí paintings, drawings, sculptures, etchings, furniture designs and objects. Montmartre’s oldest building, this charming museum in the 18th was once a meeting place for artists including Auguste Renoir, Émile Bernard and Raoul Dufy. 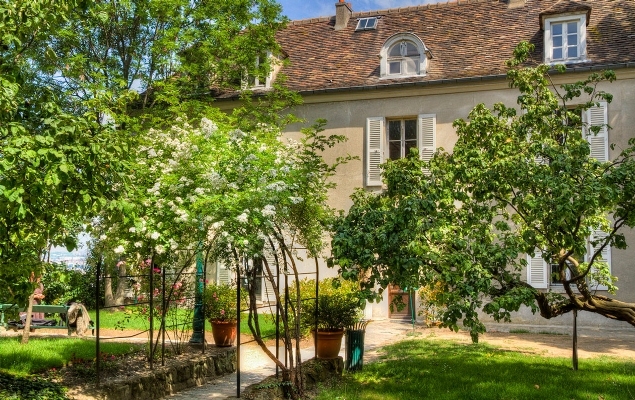 The 17th-century house hosts art exhibitions and a permanent collection of paintings, posters and drawings by Toulouse-Lautrec, Modigliani and Utrillo, channeling the effervescent spirit of Montmartre from cabarets to can-can. The gardens are dedicated to Impressionist painter Renoir who lived here between 1875 and 1877. Wrap up with treats at Café Renoir. Founded in 1926, Maison Fragonard is an esteemed family fragrance maker. 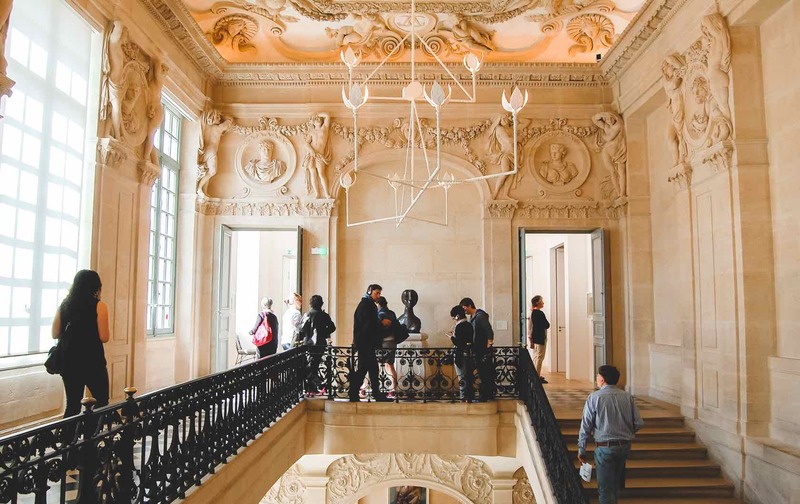 This Paris museum in the 9th arrondissement will appeal to perfume connoisseurs, with free entry and guided tours. Exhibits share the history of scent manufacture and explore French fragrances. The boutique sells Fragonard’s perfumes, candles and soaps. Alternatively, create your own eau de cologne at a perfumer’s apprentice workshop. Pose for selfies with around 200 celebrities at Musée Grévin, Paris’s family-friendly wax museum in the 9th arrondissement. French and international stars of sport, politics, music, fashion, food and film are on display, as well as historical and fictional characters, including singer Edith Piaf, designer Jean Paul Gaultier and French World Cup football player Kylian Mbappé. Grab a bite at Grevin Café. This atmospheric house-museum in the 9th was conceived by French Symbolist painter Gustave Moreau (1826-1898). Once his family home, it displays his drawings, paintings and watercolors over three floors of apartments and studios. Look out for paintings gifted to Moreau by Impressionist painter Edgar Degas. Officially called Le Marché aux Puces de Saint-Oeun (Les Puces), this famous flea market near Porte de Clignancourt metro station in the north of the 18th arrondissement is a treasure trove of antiques. Come early at weekends to hunt for homewares, furniture and ceramics, with stalls and shops on and around rue des Rosiers. 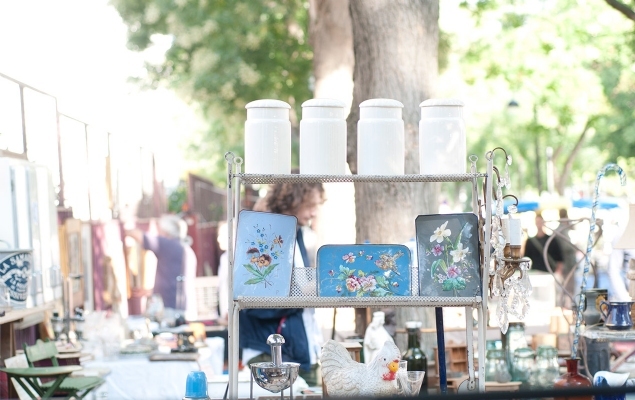 Discover vintage clothing, books, records, posters and art in the 14 sprawling open-air and covered markets. 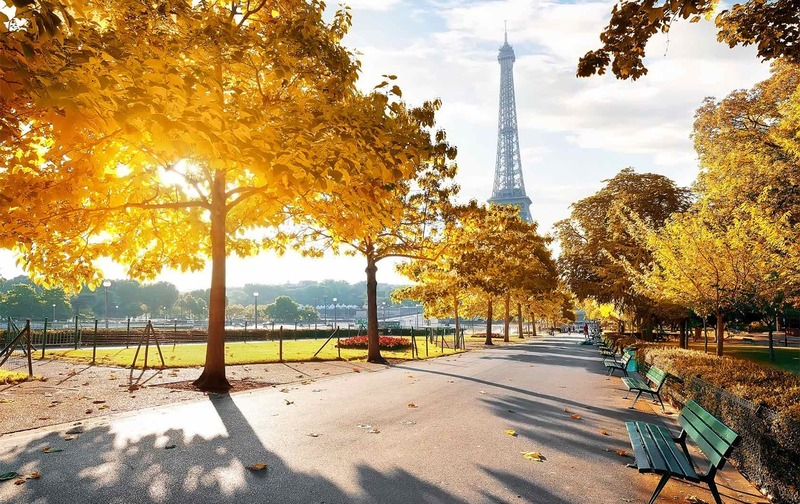 See Paris Perfect’s guide. Pigalle’s enchanting eat street Rue des Martyrs is home to bakeries, patisseries, gourmet delis, specialist food stores and charming cafés for coffee, brunch or tea (try beloved Rose Bakery). You’ll also find florists, vintage fashion boutiques and bookstores. 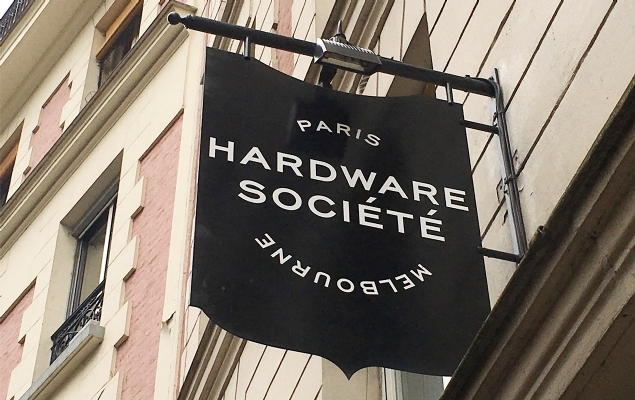 For more on this vibrant neighborhood market in the 9th, see Paris Perfect’s blog. It’s ideal for picking up gifts of cheese, jam or olives. At the foot of Butte Montmartre, this open-air food market in the 9th offers stalls of organic food and local produce on Friday afternoons (3pm-8.30pm). 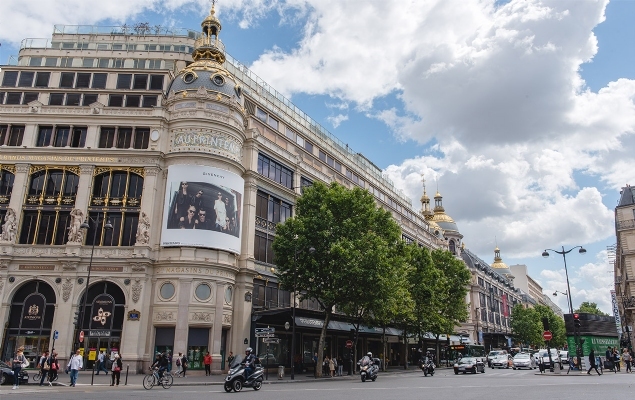 For one-stop shopping in the 9th district, make for Boulevard Haussmann’s luxe department stores. Launched in 1893, the 9th’s chic Galeries Lafayette includes a massive women’s store under its cupola, an attached men’s store and a nearby outlet for homewares and gourmet food (don’t miss ground-floor Petrossian Caviar for a salmon and Champagne pit stop, or La Maison de la Truffe for truffles). Take the elevators to the main store’s 7th floor for La Paillote and Cube Bar’s seductive dishes and cocktails with killer terrace views. 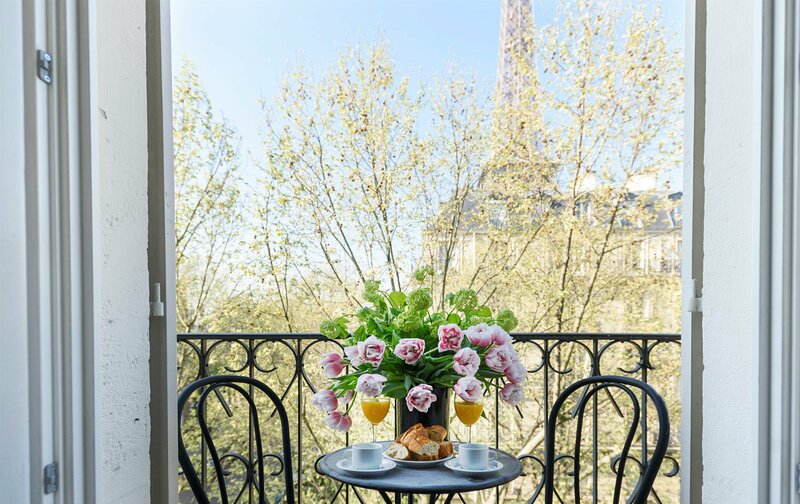 Created in 1865, Printemps Haussmann is a listed historical monument. Shop till you drop for fashion, beauty and accessories, then hit Brasserie Printemps (Women’s Store, Floor 6) under the Art Deco cupola for French bites and bubbles. Ladurée serves elegant macarons (Floor 1). For seasonal snacks, ascend to Printemps du Goût (Men’s Store, Floors 7 & 8), where terrace tables offer panoramic views over Palais Garnier and the Eiffel Tower. The 18th arrondissement offers delectable deli cafés, trad French bistros, hip global restaurants and chic hotels for a cocktail – perfect for treating yourself after an amble around arty Montmartre. See our insider’s guide to secret Montmartre or take a family tour of the Village of Montmartre; we’ve also got a scandal-packed tour of infamous Pigalle.